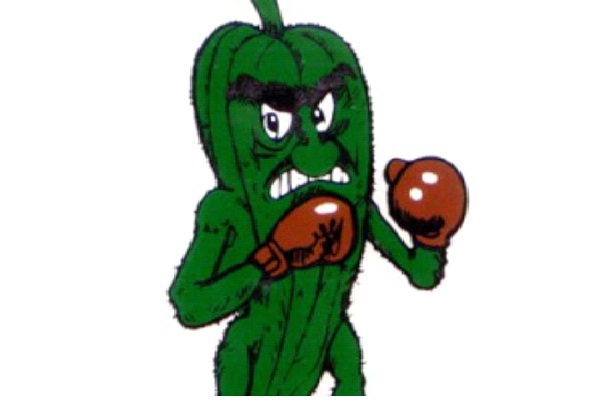 Just like the fighting pickle, the Fighting Okra seems like a strange choice for a mascot, but the vegetable represents Delta State University in all of its games. The idea came about when students wanted something green to match their school colors, and something from the south. It stood to reason then that okra would be the best choice.